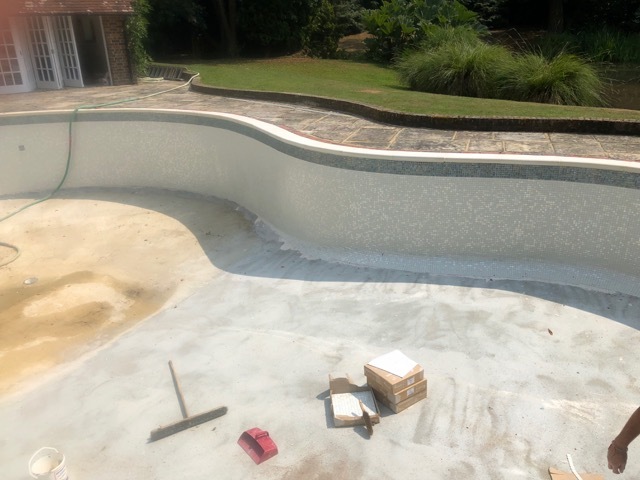 An old Marbelite pool suffering from frost damage was in desperate need of repair. 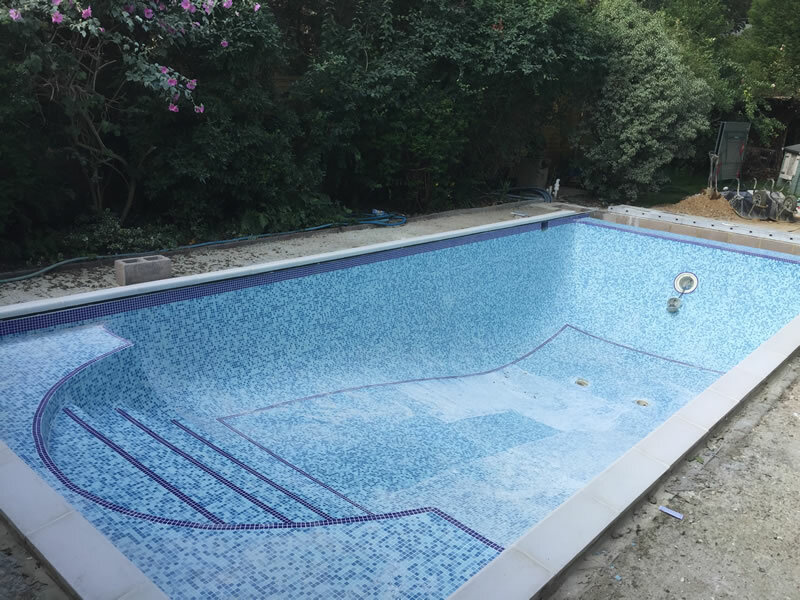 Our job, to remove and replace the tile band and then fully mosaic the complete pool…. 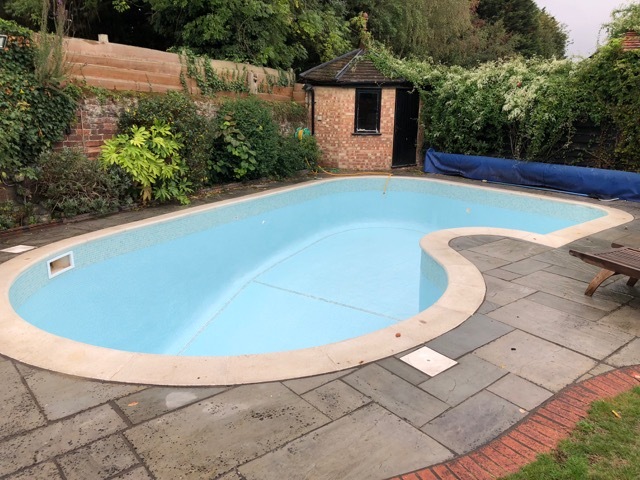 A complete change from an old unloved pool to a an incredible and personalised swimming area. Can you you tell if our clients were Dr Who fans?! A beautiful hillside location for this wonderful new swimming pool. 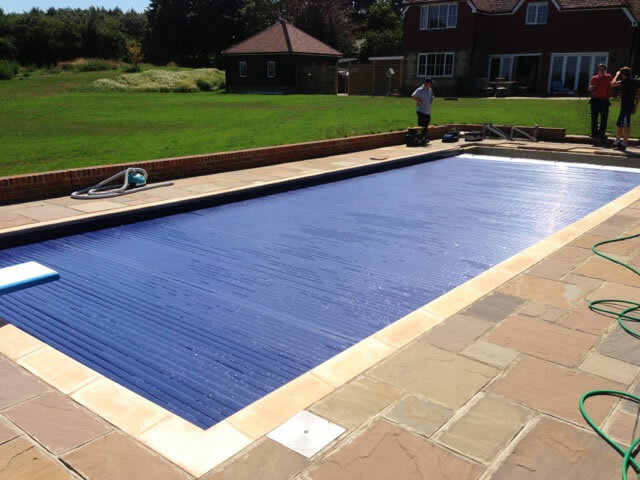 A fantastic location to build a new swimming pool for this family. 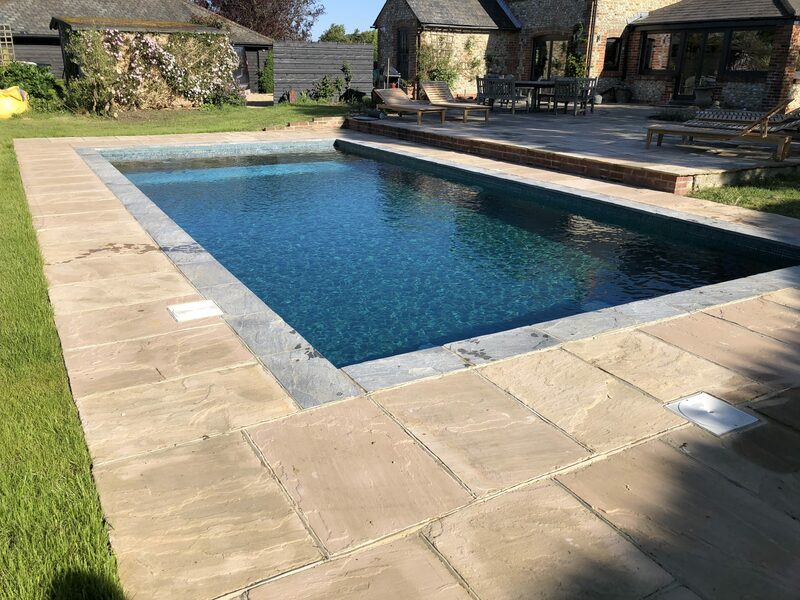 overhaul and refurbish an existing 8x4m marbelite swimming pool and to transform it into a fully glass tiled swimming pool with new coping stones and whole existing paving areas re-done…. 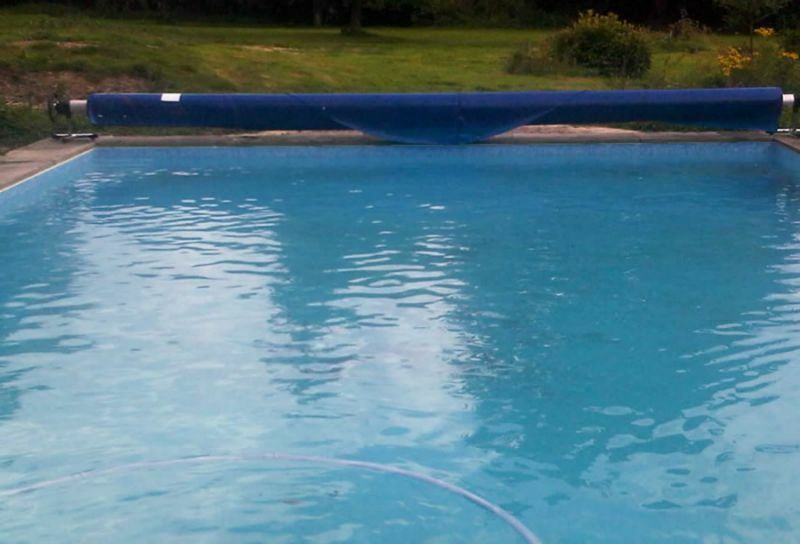 We think you’ll agree this swimming pool in London looks much more inviting after a refrubishment! 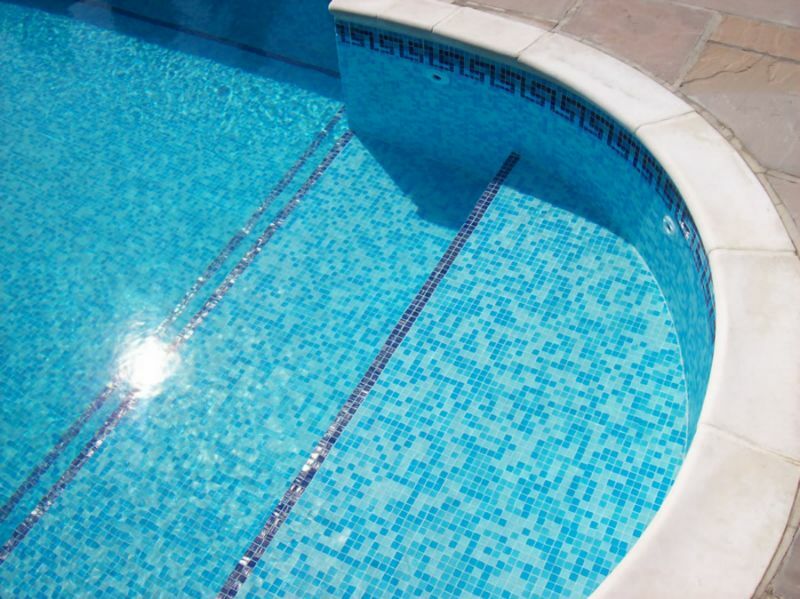 Why not get in contact to get your pool sparkling again. 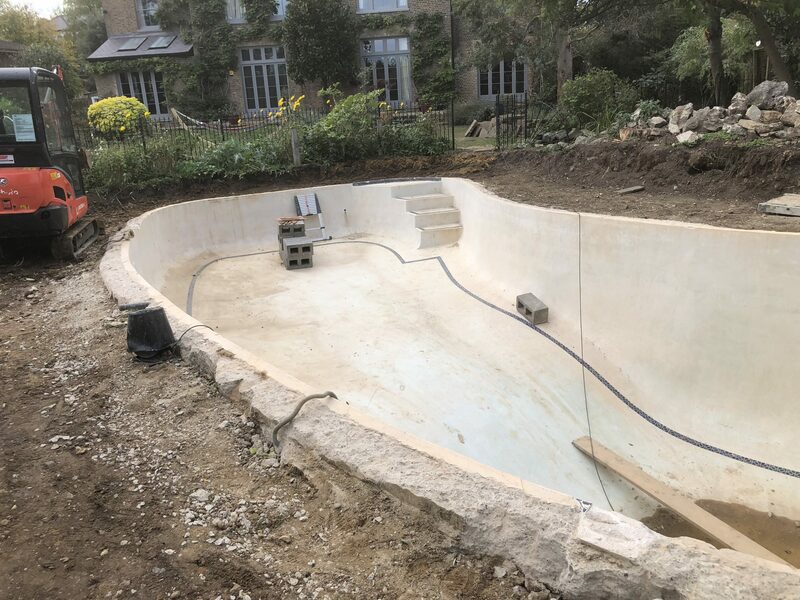 We just love the finish that we’ve acheived with this new concrete swimming pool with sun terrace in Birdham, West Sussex. We think you’ll agree that it looks stunning!